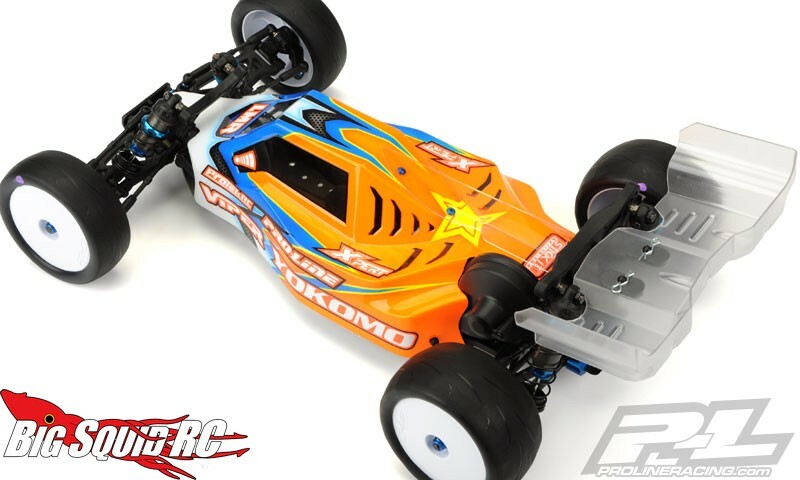 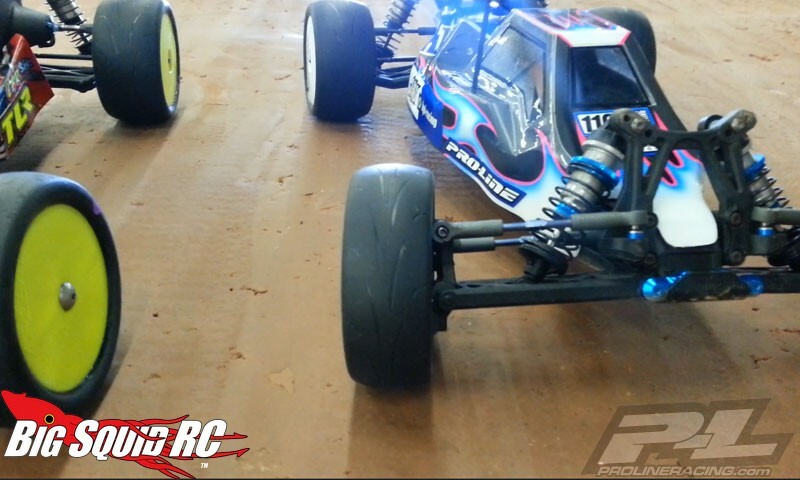 Pro-Line Prime Slick Buggy Tires « Big Squid RC – RC Car and Truck News, Reviews, Videos, and More! 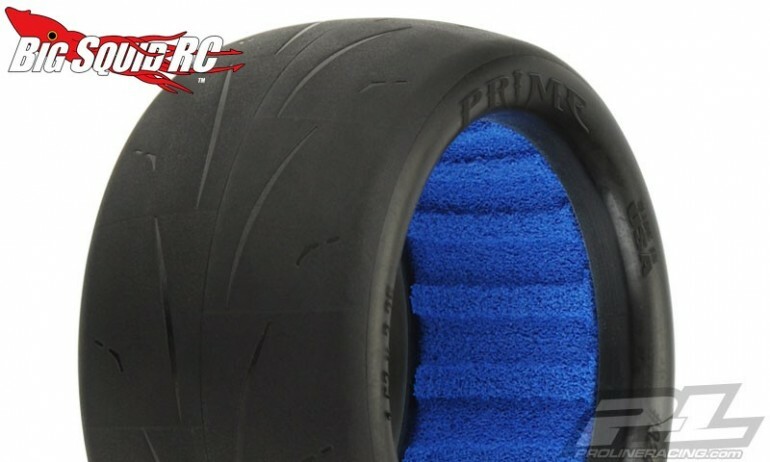 The new Prime slick tires from Pro-Line Racing can be good for the track or for bashing. 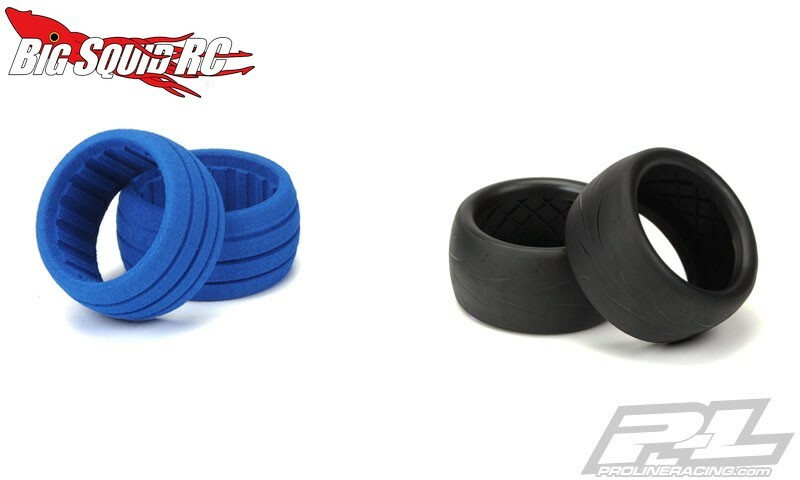 At high-bite tracks they can save the time it takes to prepare/grind down a normal set of tires, while for bashing they can give you great traction with very little wear when driving on pavement or other hard surfaces. The Primes come with long lasting closed cell inserts and are available in a wide variety of tire compounds and sizes to fit virtually any 1/10th scale buggy. 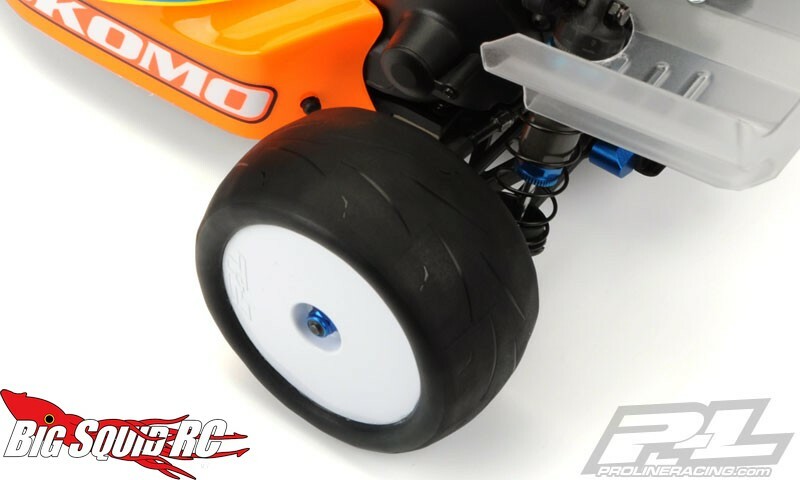 The Primes are priced around $20 per pair and Right Here is the link to full details over on the official Pro-Line Racing website.